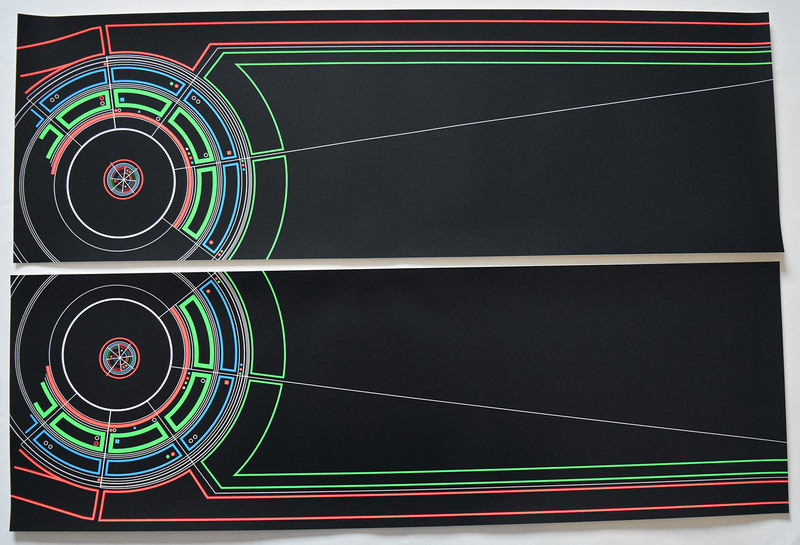 Very cool product! 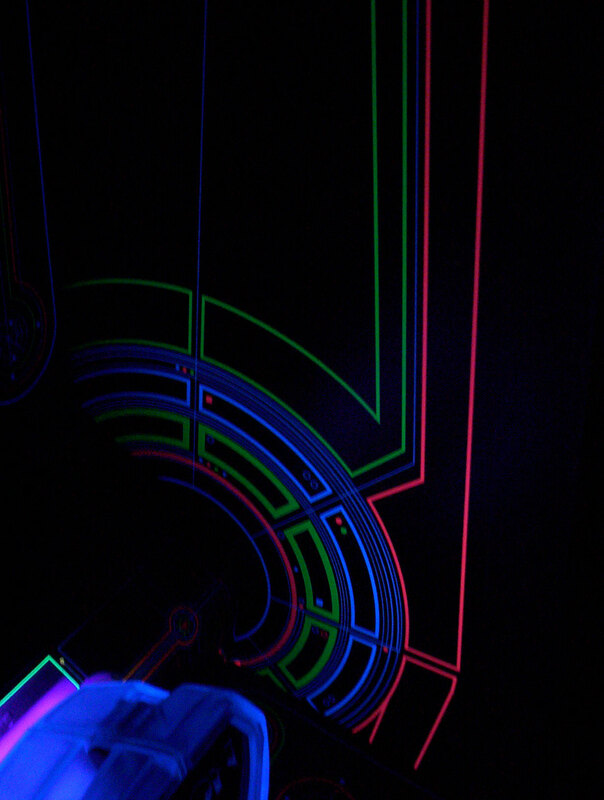 Fits perfect, looks equally unbelievable with the black light from the game. Must have for your restore! 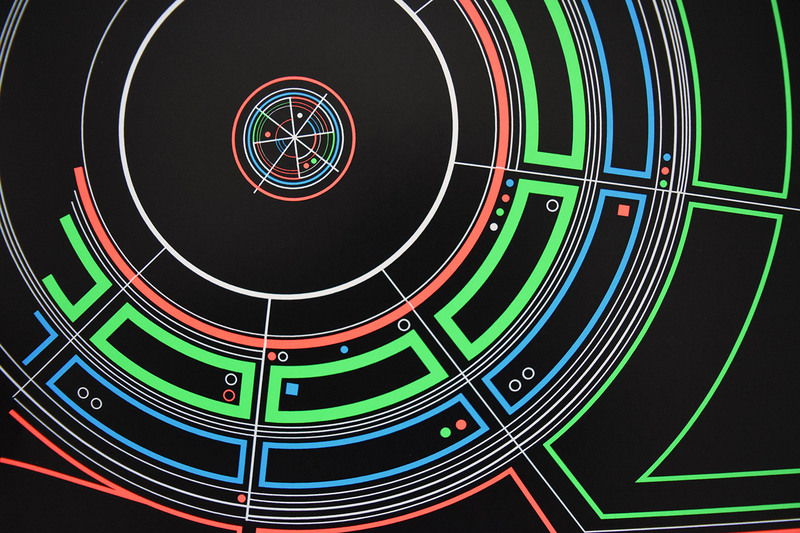 Their screen printing process creates beautiful reproductions of Tron's art. What I purchased through another vendor does not compare to Phoenix Arcade. The colors are vibrant and true reproductions. The black portions are flat, as they should be. The neon parts really pop. Very happy.